Nostalgia with a twist – Casual Connection brings a freshness to the Disco, Funk & RnB gems that he so expertly curates. 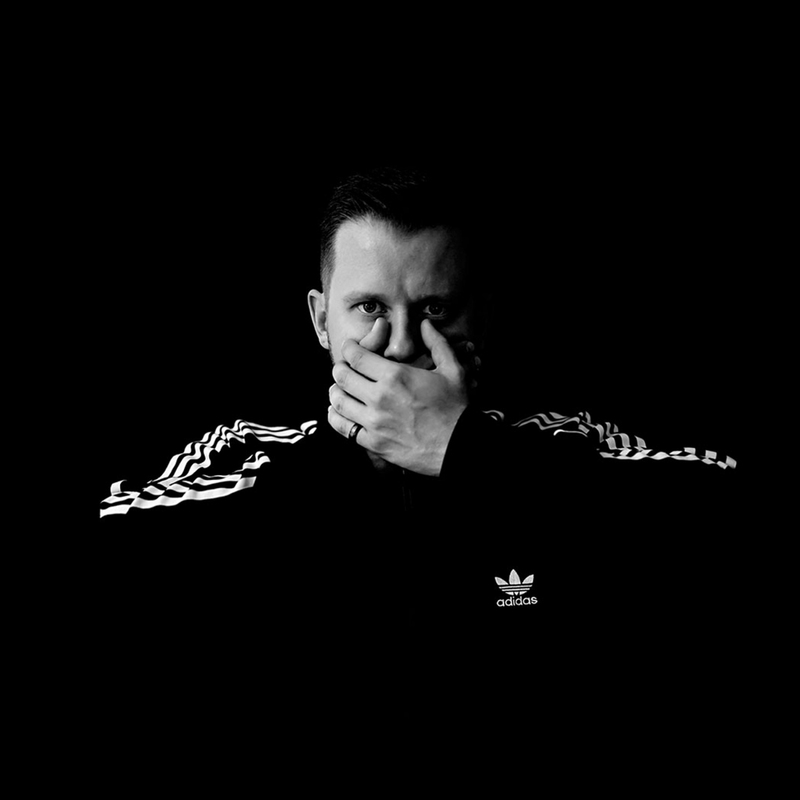 Sampling, editing and re-working classic tracks, his productions are respectful of their origination while bringing something modern and inventive to create a genuine and unique signature sound. On Sunday, June 9th we’re winding it back to the bump n’ grind era of the 90’s, so get ready to rumble. Casual Connection is making music that can’t help but put a smile on your face and a swing in your hips. His unique visual production will ignite your senses and leave you wanting more. But don’t worry, we’r ein for the long hall.